Working from home is easy, Isn’t it? 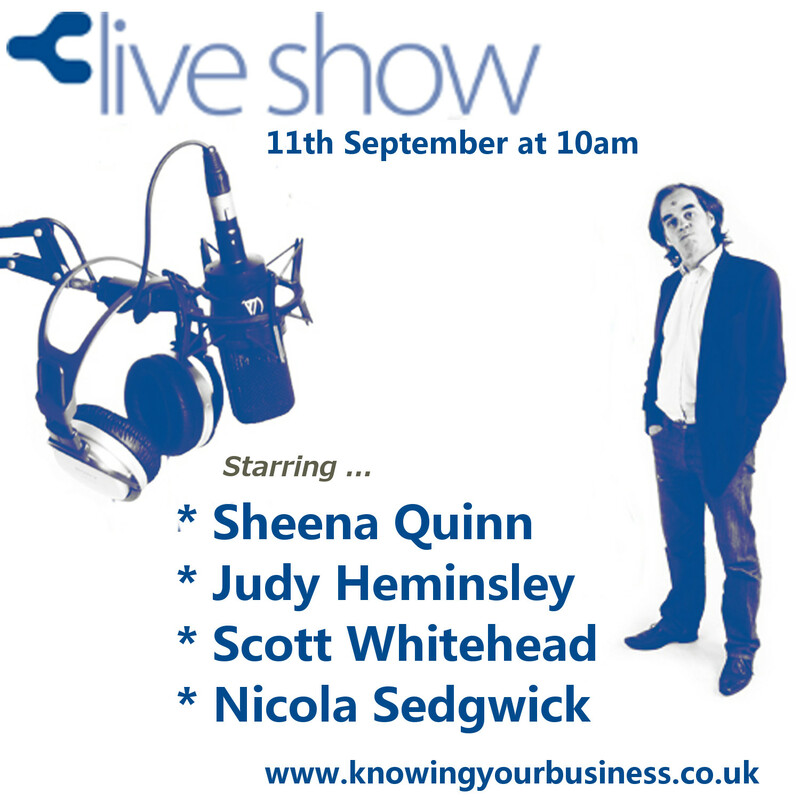 On this Knowing Your Business show we discuss with the experts, the challenges and benefits business owners face whilst working remotely. Is it lonely? Do they have more freedom? Is it difficult setting hours of work and sticking to them? Can they be more creative on their own? Is there a stigma to home based businesses? Just some of the questions we’ll seek to find the answers to from our stunning line up of guests. Asking the questions will be guest presenter Joy McCarthy. Sheena Quinn explains the Boris and Betty business operation working from home. Sheena with her sister Shelley, have created Boris and Betty, wedding / event dressing and styling. Shelley started off her career organising and planning events and working in marketing and satisfied her creative urge by studying interior design. Sheena focused her creative energy on studying Fashion. They began helping close friends and family to style their special occasions, including weddings and the responses from both guests and suppliers were overwhelming. They decided to put their creative talents to good use, so as a natural progression their baby, Boris and Betty was born. They are also actively involved in styling press / inspiration photo shoots, two of which have made and will be making a national wedding magazine feature for huge wedding sellers. They work from home. In different areas of the UK. Hear the FULL interview. It’s rather good the way they work together living 100’s of miles apart. Blogger at workfromhomewisdom.com, author of ‘Work from Home’ (HowTo Books). Believer in coworking & flexible working. 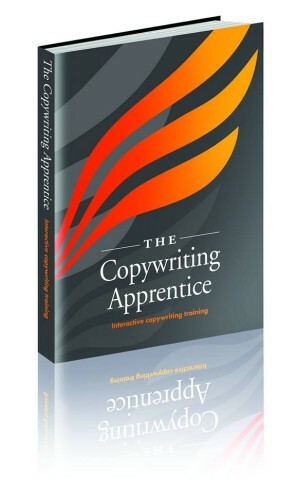 The idea for her book ‘Work from Home’ was born while Judy was on the MA Professional Writing course at UCF. Judy is a passionate advocate of working from home, having done it herself as both an employee and running her own businesses, so is fully aware it poses its own challenges. Her aim is to inform prospective or existing homeworkers about these challenges and provide ideas on how they might be overcome. Specialties:Helping people to work from home happily and profitably by speaking to groups, writing and working one-to-one. 5 yrs running the blog, over 20 yrs self-employment and working from home. How to avoid isolation while working from home – I was one of the first people to run Jelly in the UK and my guide to starting your own Jelly is available on my website. Home office galleries are very popular – http://www.workfromhomewisdom.com/my-home-office/ – readers send in photos of where they work, which often inspire others to create/improve their own workspaces. Hear the FULL interview. Fascinating insights. Learned web design and marketing from my bedroom when recovering from a car accident, and after full recovery set up as Zest City, a search marketing specialist. He got his site into the top 100,000 most trafficed sites in the world, and one of the top 100 biggest ecommerce sites through Clickbank selling reseller budget web hosting. game and some of the best in the world… not the best in a commutable distance from Scott but the best in the world. Scott decided it would only ever be a virtual office, and to ensure he employs a wide range of contractors as he grew. Initially he just did search marketing, but found clients wanted him to redesign their websites, so he got web design contractors on board too. From here its grown and grown. Now the business has grown with up to 46 contractors working him, and a network that means he can increase as and when he needs to. Zest City is now limited and has contracts that include Kent Police Force, ON24.com and Honeywell, as well as some 400 small businesses. He’d never consider taking staff on – only remote working contractors. Hear the FULL interview. It could be an eye opener for those thinking of working remotely. Nicola started her own software testing business after quitting a permanent job to go freelance. She say’s it was a big risk but a calculated one taken with the knowledge that she’d already been freelancing evenings/weekends for a couple of years and therefore should be able to make it work. Nicola now has a mix of on-site contract work where she is personally present, work where she arranges for others to be on-site or managing a virtual team of people around the world to get a job done remotely (quite often over weekends due to tight deadlines). She has been working with a lady that runs the Software Testing Club and between them they’ve set up a second company (Test Ninjas) that they hope to develop into a full fledged test agency. All of the above are part of her grand plan to fund her Meadery dream – a business that mostly involves time for the alcohol to mature and then selling that alcohol to mead fans across the country. Sedgwick Meads – is currently running a Kickstarter campaign to raise some startup funds to buy initial equipment. Hear the FULL interview. We hear a fascinating unfolding story.